Almost every single kid I've ever met LOVES FRUIT SNACKS! Not gonna lie...I'm a bit obsessed myself! My only problem is that I can't seem to eat just one pack. All products for this review/feature have been sent free of charge by the company. I was not offered any monetary compensation by posting my honest opinion about these products or my feelings on the product. 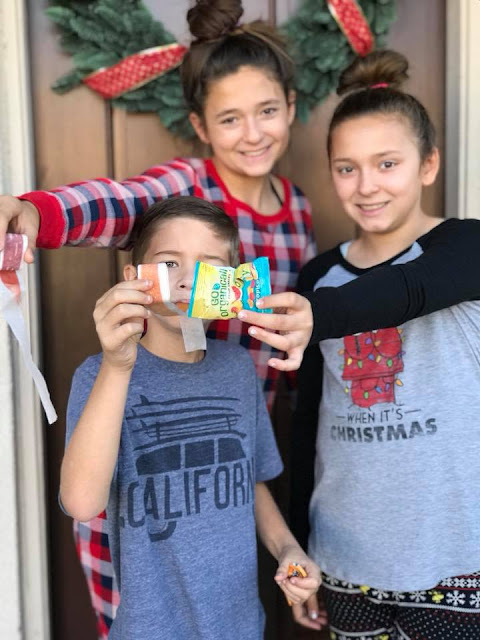 So how about this year, instead of Santa stuffing their stockings with chocolate and candy...he puts Welch's Fruit Snacks or Go Organically Fruit Snacks in their stocking? 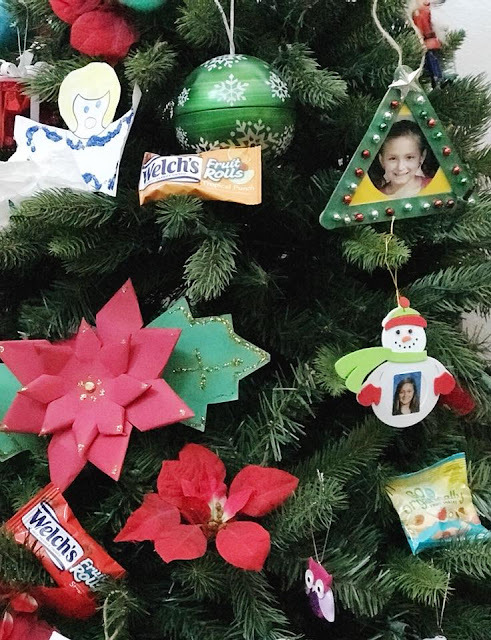 What if you let them "trim" their Christmas tree (my kids did) with the bright and colorful packages of their favorite sweet treat? We love WELCH's Fruit Snacks! Not just their fruit snacks, which I buy in huge boxes at COSTCO...but also their Fruit Rolls too. These are easy & pretty guilt free snacks to pack in their lunches, to grab when on the go and to even offer as a "team snack" option. They also make a great "late night" snack for ME...when the kids are in bed and I'm watching my favorite shows! Don't Judge! HA! HA! We also love the Go Organically Fruit Snacks. They are free of artificial colors, artificial flavors, preservatives, gluten, gentically modified ingredients, and even trans fat. Plus, they taste amazing and still offer that chewy sweetness we all love!! These too make a great "late night" TV viewing guilt free snack for me! 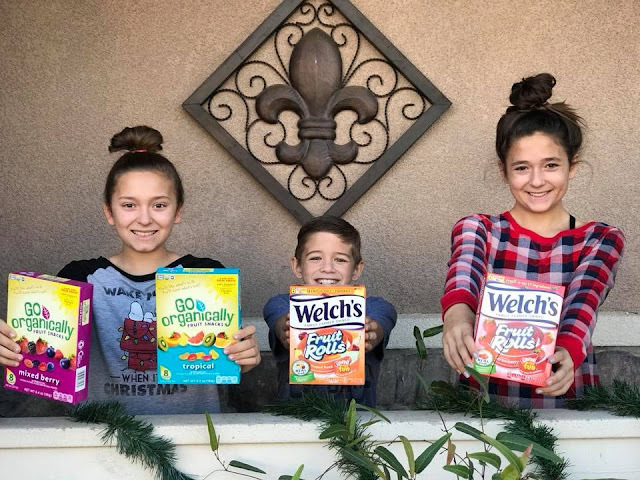 CLICK HERE to learn more about Welch's Fruit Snacks & products! 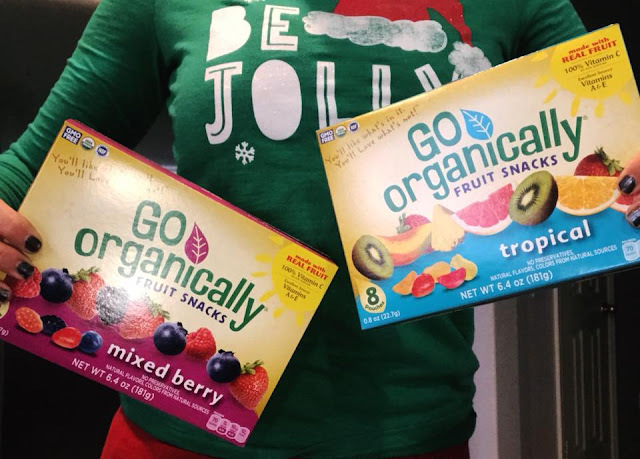 CLICK HERE to learn more about GO ORGANICALLY Fruit Snacks! Christmas is coming and it's already going to be filled with sweets and treats that provide our kids with "not so healthy" ingredients. 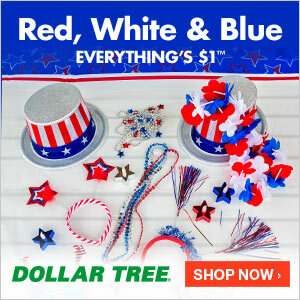 Trust me, your kids will not even notice their missing something if you offer them an option like this!